Do You Know How to Shut Off Your Water Supply? 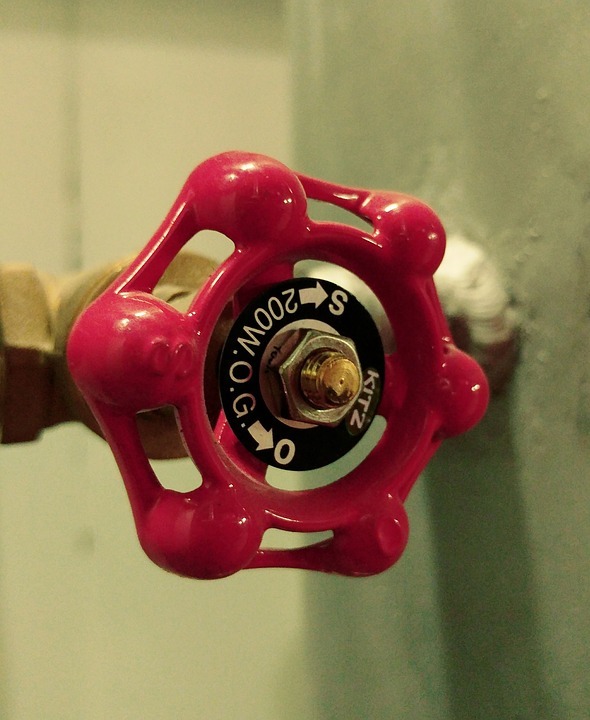 Many homeowners do not know the location of the main shut-off valve of their water supply. Knowing the location of this valve is imperative in case of a water leak or other water emergencies. You’ll also want to know where the valve is so that you can shut down the water supply in the event that you need plumbing work done. The shut-off valve is usually located in an accessible place next to the house. Be familiar with how to turn off the main shut-off valve. Turning off the water flow requires that you turn the lever in a certain direction. Know which direction to turn it in order to stop the water flow when needed. Do not force the lever as you turn it. Doing so could break it and render the shut-off valve useless. While knowing where the valve is half the battle, the other half is making sure that it is in good working order. If it is not working properly, you may find yourself in a situation of needing to shut off the water supply and not being able to so. Fortunately, there’s a workaround if your valve is defunct. You can temporarily stop the flow of water to the house by shutting off the water line at the water meter, which is usually located near the street curb. You should not do this on your own, though. Ask a professional plumber or a representative of the water company to assist you. So the lesson here is to know where your water meter is. If you live in a place with heavy winter weather, you can put some sort of marking on your home above the meter so that you will be able to find it easily—even if it is covered in snow. If you are unsure of how to locate your shut-off valve or turn it off properly, ask a plumber to help you.